We take care of our skin with packs and the likes, but not your lips. Your lips have a thin layer of skin, and there are no sebaceous gland or sweat gland, making it more sensitive and needing more care. A lip scrub is an item that gets rid all of this problem while moisturizing your lips. 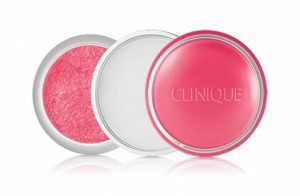 There are a lot of famous lip scrubs from brands like Clinique and MAC, but let’s see the other available options! This one extra step will make your lips fuller and smoother for sure. Hope you can find your favorite item from the ranking. Lip scrubs use tiny particles to remove rough skin cells on your lips, and moisturize your lips afterwards. There are a lot of kinds, but which one should you choose? We compiled the pointers below, hope this helps! When we say scrub, we are talking about the microbead particles that are in the lip scrubs, and these particles help remove the damaged skin cells on your lips, more likely the main ingredient of the lip scrub. 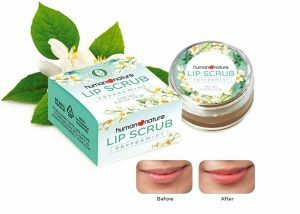 Though too effective scrubs can cause irritation for those with extra sensitive lips. We recommend choosing a gentle ingredient for scrubs. Most lip scrubs contain sugar instead of salt, but it is because the sugar dilutes faster than salt and is more gentle on your lips. Salt scrubs are usually used for other parts aside from your lips. There are also lip scrubs that use walnut scrubs. There are personal preferences when it comes to scrubs, it will be best to try them out yourself. Lip scrubs remove rough skin cells, but they can also moisturize your lips. Some of them even have beautifying components. The moisturizing ingredients depend on the product, so we will explain some of the major ones below. Petroleum jelly is made of mineral oils. It is famous for its high moisturizing capability, and a lot of people use this like a lip cream, or a body ointment to fight dryness. 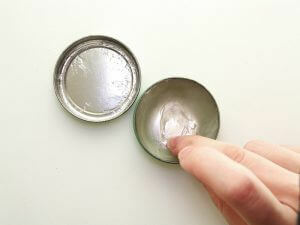 Petroleum jelly’s effect on your skin will depend on how refined they are. The most purely refined ones can be applied to baby’s skins, or are used as a medical treatment. Though it is a bit hard to find out how purely refined a petroleum jelly is. If you really want to find it out, you might want to check it with the manufacturer. 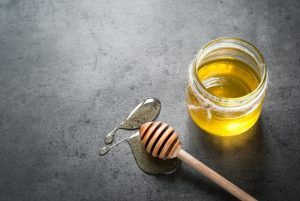 Honey is not only sweet and yummy, it actually has a lot of good effects on your skin. 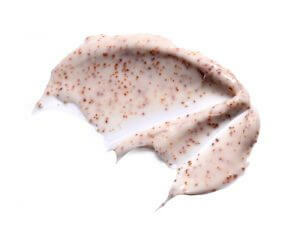 It has high moisturizing component, and a lot of beauty products use it as their main moisturizing ingredient. It even has anti-inflammatory components. Not just that, it also contains vitamins and minerals with a lot of nutritious stuff. It will be nice to use honey on your lips, which is collected by hardworking bees, right? 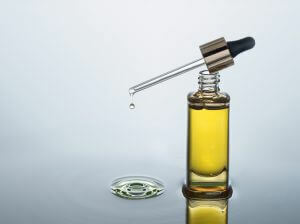 Jojoba oil, is a botanical oil that comes from a plant called “Jojoba”. Jojoba oil has been very popular recently because of its high moisturizing components, its gentleness to the skin, and it has antioxidants too, making it very nice for your skin, hair and your lips. 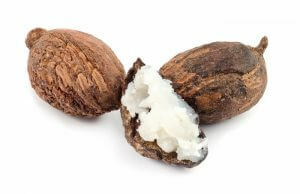 Shea butter comes from shea tree that can be found in Africa. The solid form is also called shea butter. It contains famous components that are good for your lips such as oleic acid, stearic acid, and has a high moisturizing component too. Also, shea oil has a component called “carcinoid” that has the ability to repair your skin or your skin’s mucous membrane. Just the perfect ingredient for lip care! We will now introduce to you the top products that are available for online purchase. Hope you’ll be able to find the perfect product for you! This product is one of the few products on the list that do not use sugar as its “scrubs”. It uses walnut and coconut shells, to exfoliate your dry skin off your lips, and they are known to be more gentle than a sugar scrub. 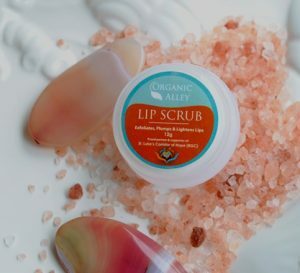 If you have sensitive skin, this can be the best product for you to gently exfoliate your lips with natural ingredients. You still can expect effective exfoliation since walnut and coconut shells do not dissolve on its own. You can continue exfoliation as much as you would like. This product was able to combine great ingredients for the best lip care result. It has cinnamon that will give your lips a plumper look, contains lemon that will help your lips look brighter, and honey for antibacterial properties and smoother lips. It also has almond oil to moisturize and nourish your lips. If you’re looking for a product that will help your lips look brighter and not just smoother, this is your best bet. It also uses brown sugar for a gentler touch! Get all these with only ₱170! 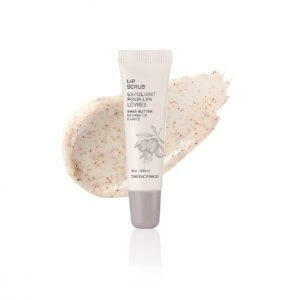 This product uses soft bubbles for safe and more gentle lip exfoliation. The ingredients are safe and natural, such as witch hazel extracts, papaya extracts, peach extracts, etc. You just need to pump a generous amount of bubbles on your lips, wait for your dead skin cells to soften then rub it off gently with your fingers. We highly recommend this to those with very sensitive skin who are hesitant to use any product with sugar or any scrubs that can damage any skin cells. This product’s main ingredients are shea butter and walnut shells, and it creates a very mild fragrance that will help you relax while exfoliating your lips. It only requires a small amount to exfoliate the lips, so a little tube goes a long way. 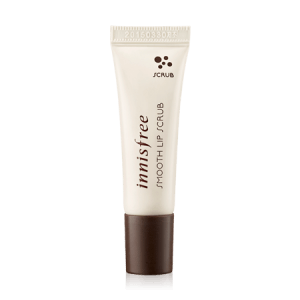 The texture is very creamy, that helps with moisturizing your lips. Some reviews mentioned how this product made their lips not only smooth and plump, but also brightened its appearance too. We highly recommend this for newbies who are trying out lip scrubs for the first time since they are very affordable and highly rated at the same time! This product is made mainly with sugar, petroleum jelly, jojoba oil, and sheer butter, and can gently and effectively remove dry skins off your lips. We recommend using this product at night time, as it leaves a bit of greasy residue on your lips, though it is highly nourishing and moisturizing. Highly recommended for those with extremely dry lips because of its highly moisturizing effect. If you happen to have sweet tooth, this can be a great product for you too with its sweet flavor. It has 5 other flavors that you can choose from if sweets are really not your thing. This product contains natural ingredients that are known to highly moisturizing, such as sunflower oil, jojoba oil, and beeswax to soften your skin and make sure the moisture locks in. The peppermint scent for a more soothing lip scrub experience. 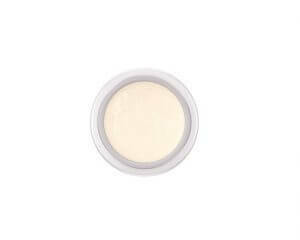 It is perfect for people with sensitive skin too as it is paraben free. It is also free from mineral oils that may cause pore clogging and can be contaminated with toxins. A Product that’s Super Safe, It’s Edible! This product is from a manufacturer that is becoming popular in the Philippines because of their mineral cosmetics. 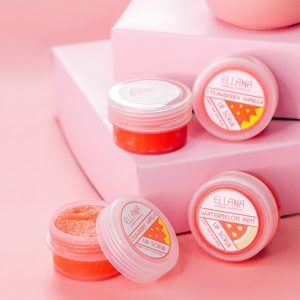 It can also effectively remove not only rough skin cells but also long-lasting lipsticks that are very hard to wash off, so why not do it with a lip scrub that will also nourish your lips? They are two flavors to choose from, the Strawberry Vanilla and the Watermelon Mint. Add this to your makeup or lip care collection and make your regimen sweeter and more enjoyable than ever. Avocado has been a very popular fruit when it comes to health care, skin care, and other benefits that come with this fruit. This product contains avocado oil that helps nourish and moisturize the lips with its natural fats. 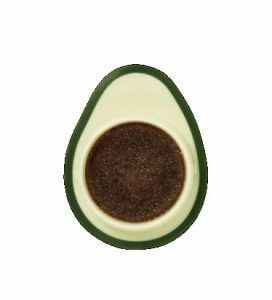 Its packaging is super cute too as it looks just like the avocado fruit! A great gift for avocado lovers out there, who just can’t get enough of avocado! 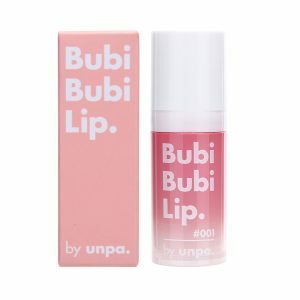 This product has a sugar-based scrub, and a tinted moisturizing balm in one package that will not only give you soft and smooth lips, but will also give it a natural pinkish glow. A lot of users loved its very cute packaging too, that will just make your lip care routine more fun to do! This cute little product can also be a great gift to your friends too! Rough lips are not only painful, but doesn’t look so nice as well. A lot of people unconsciously rips off excess skins off their lips too and make them worse! Prevent those rough lips, and use lip scrubs to make them soft and luscious. A definitely essential item for your skin care regimen. Too much of it can be bad, but using them the right way will make your lips healthy and beautiful. Hope you can find the perfect item for you and enjoy using them for once or twice a week!